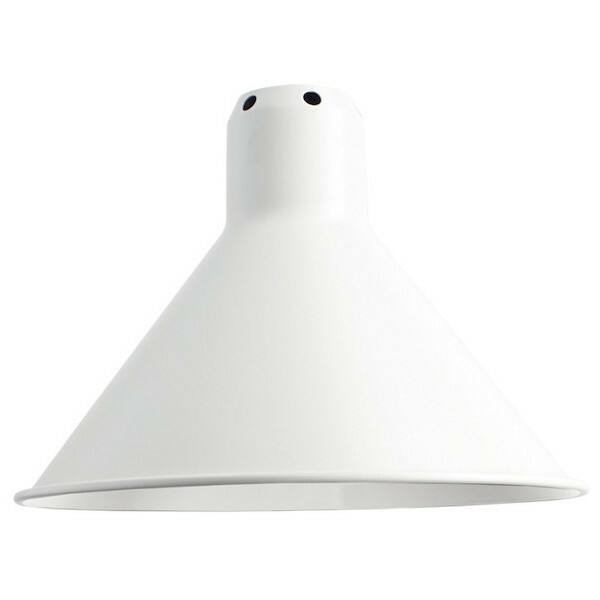 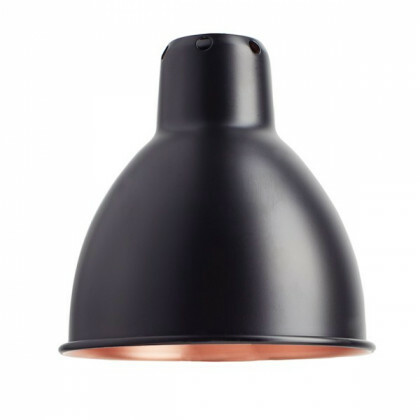 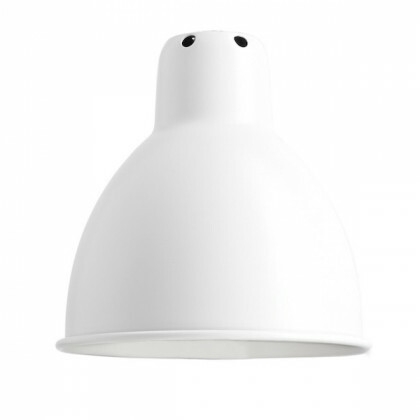 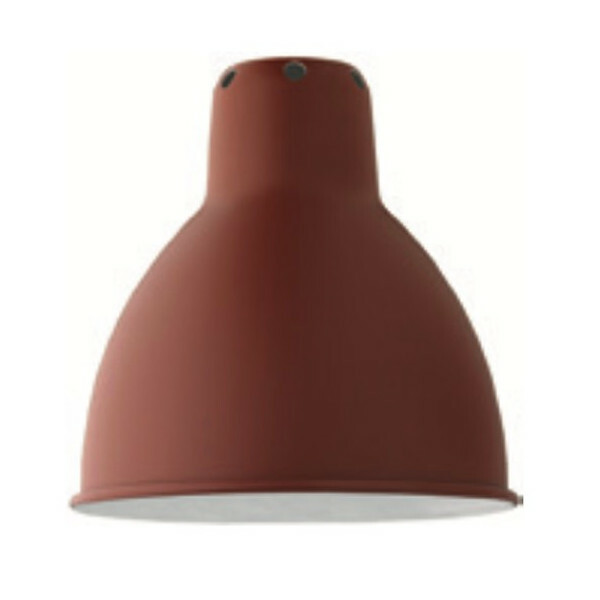 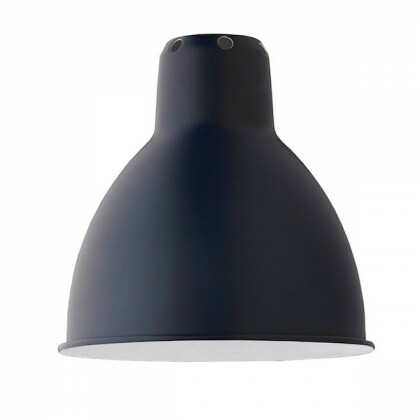 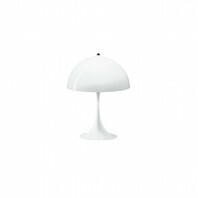 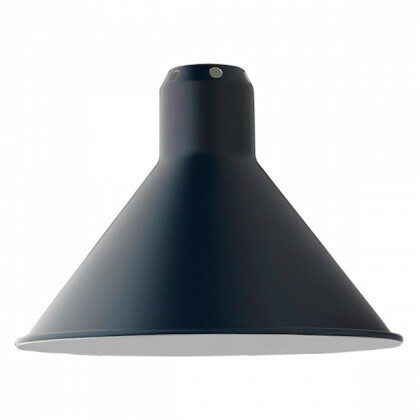 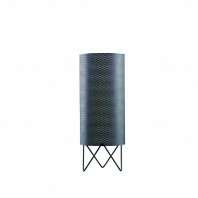 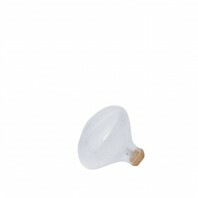 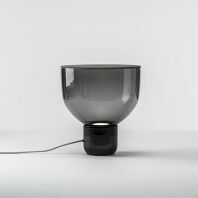 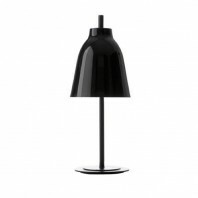 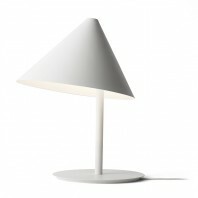 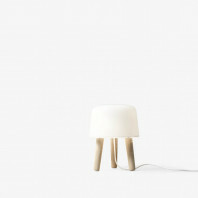 Gras n°201 is an emblematic vice lamp from DCWEditions with a round or conical lampshade. This lamp is very practical! 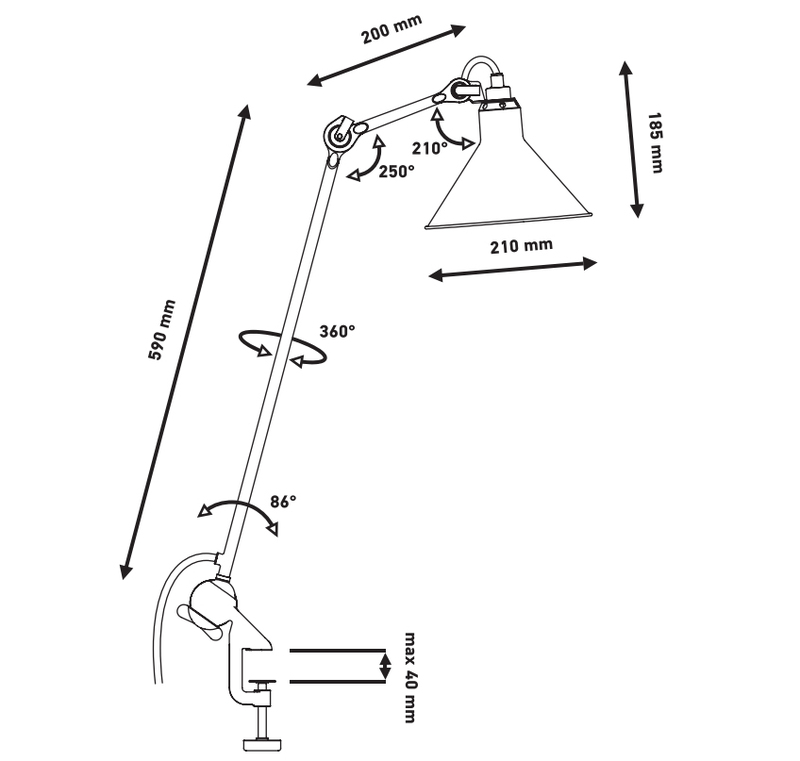 Place where you want thanks to its clamping vise of maximum 3.5cm. 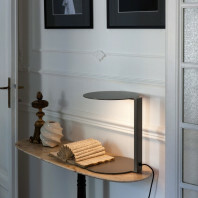 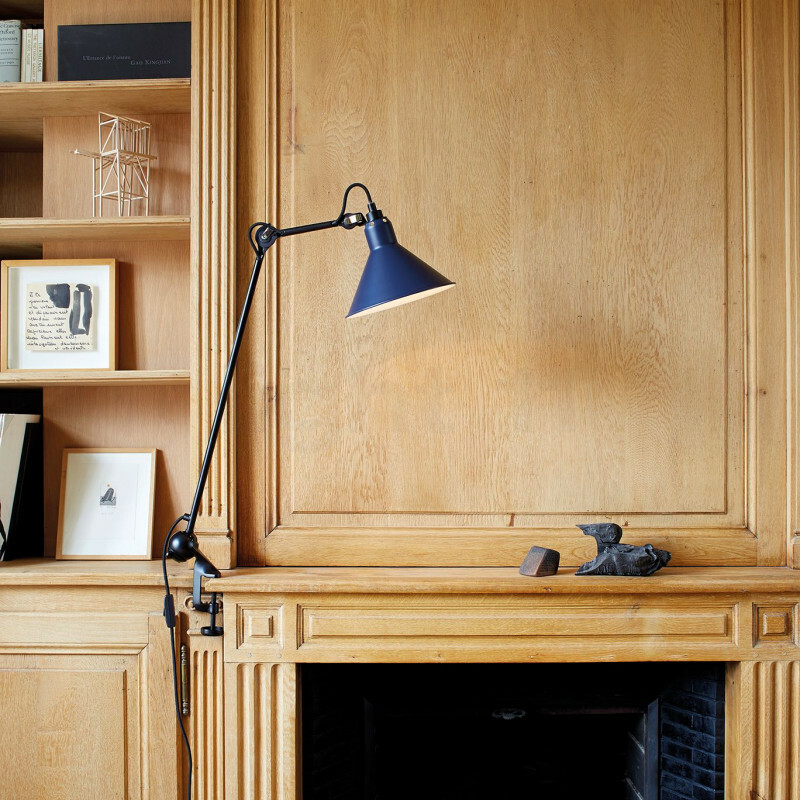 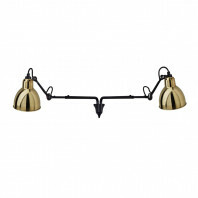 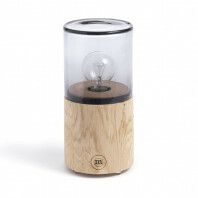 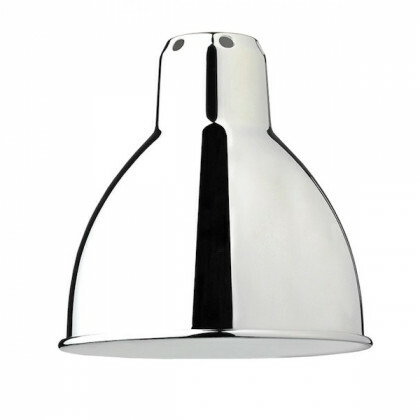 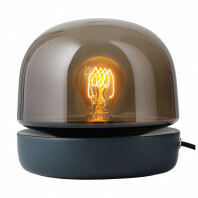 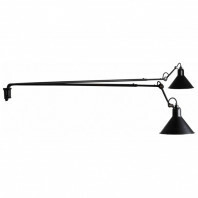 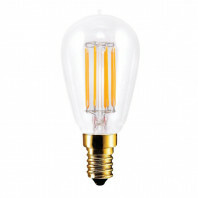 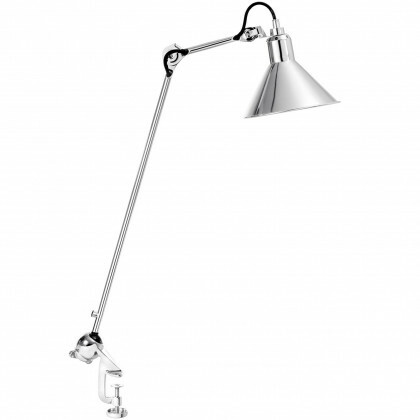 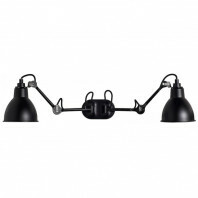 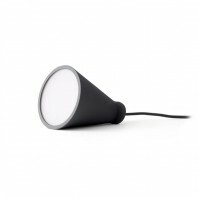 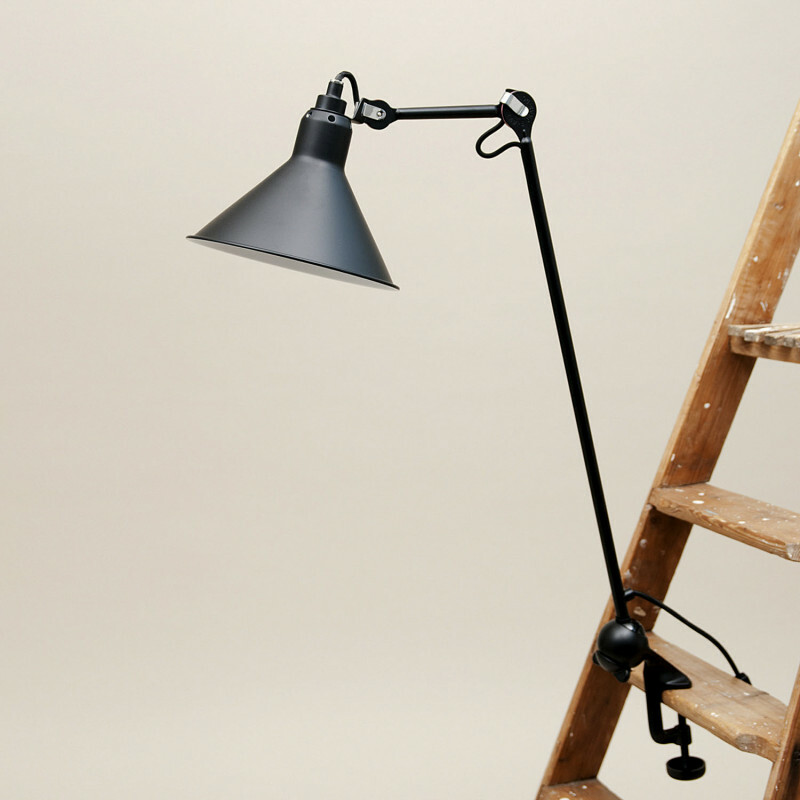 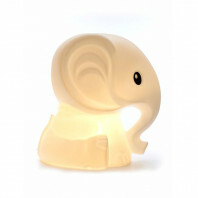 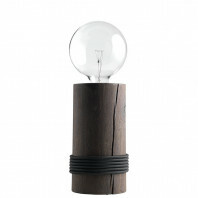 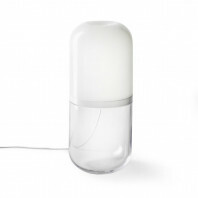 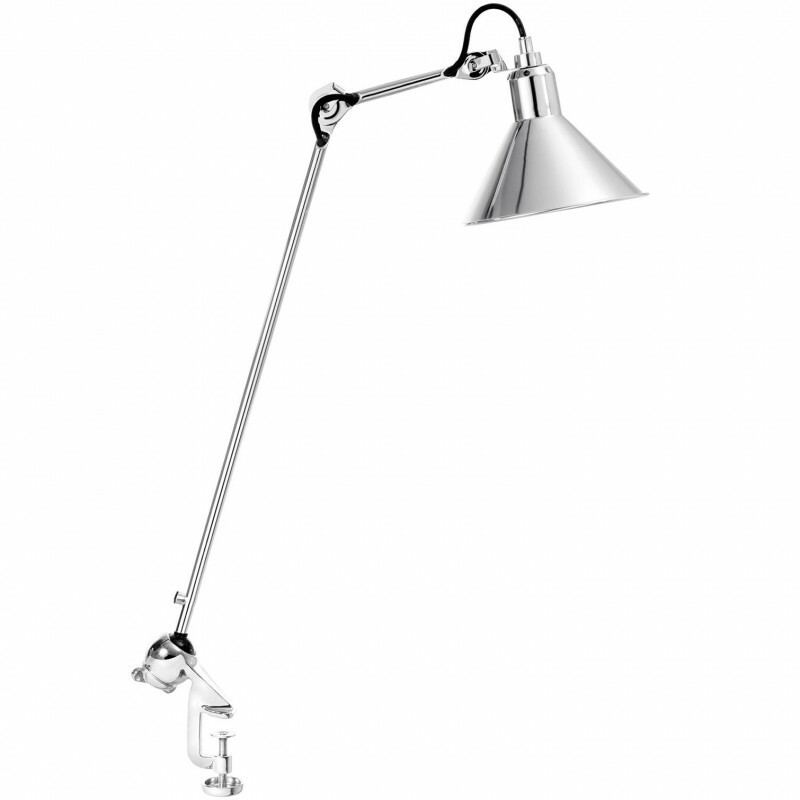 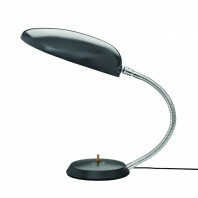 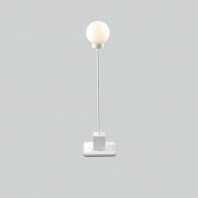 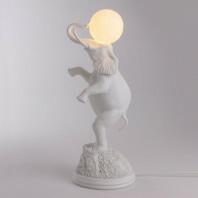 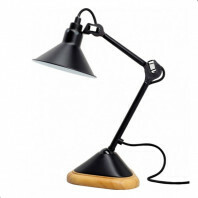 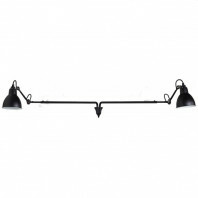 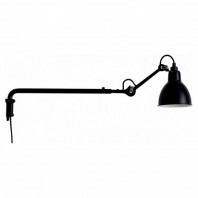 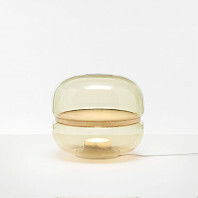 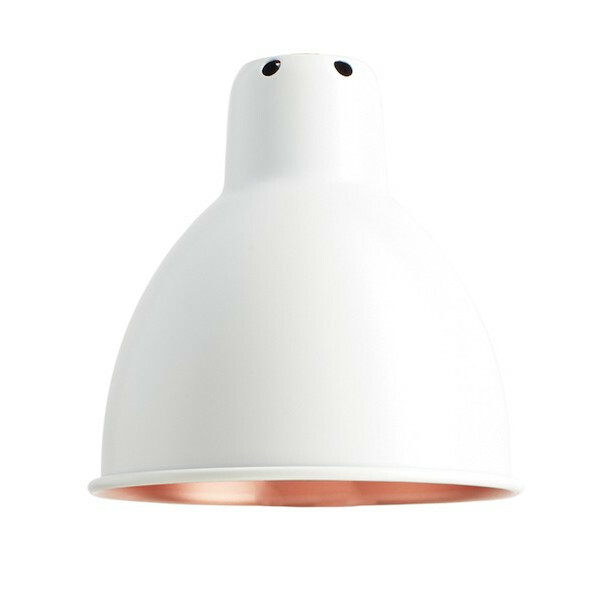 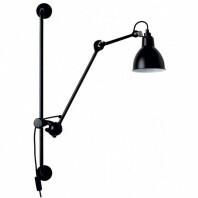 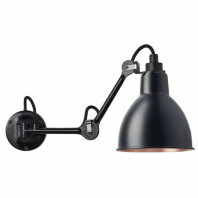 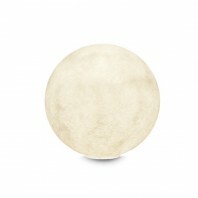 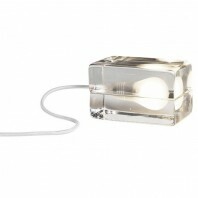 Ideal as a reading lamp, on a desk or on a fireplace. 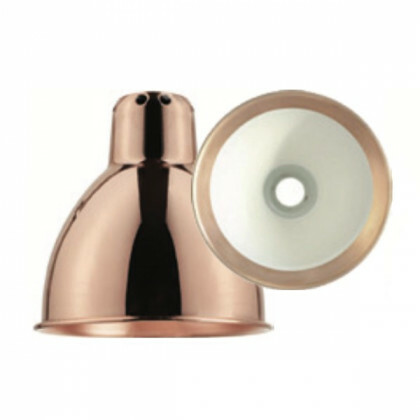 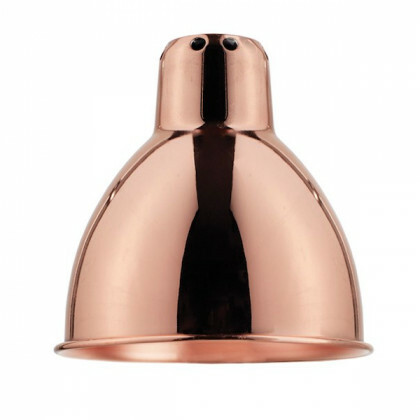 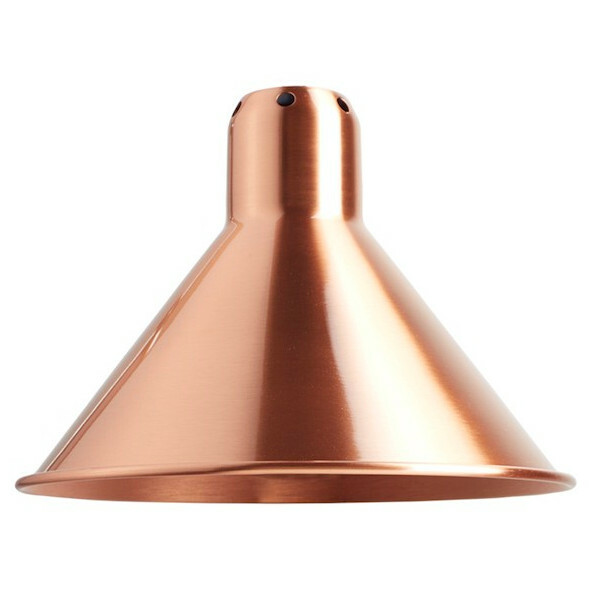 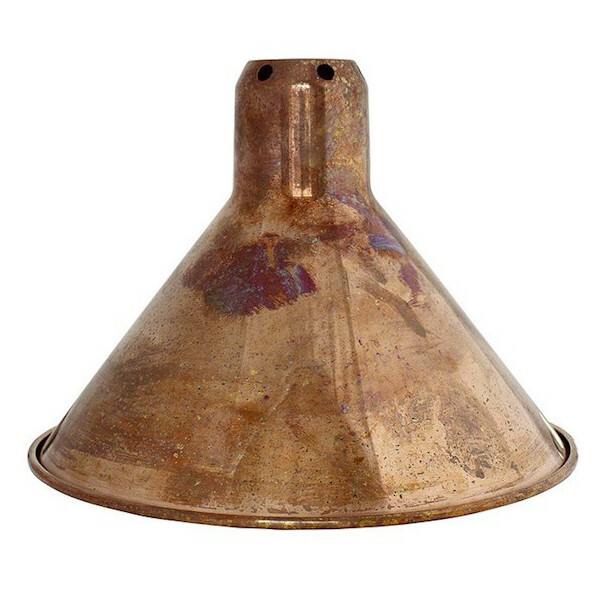 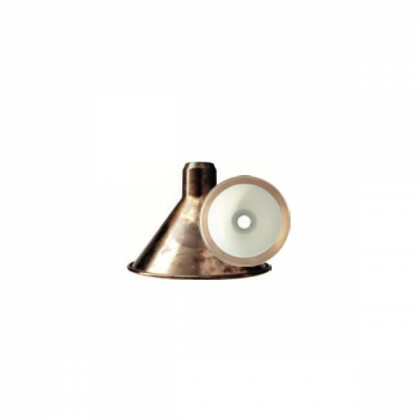 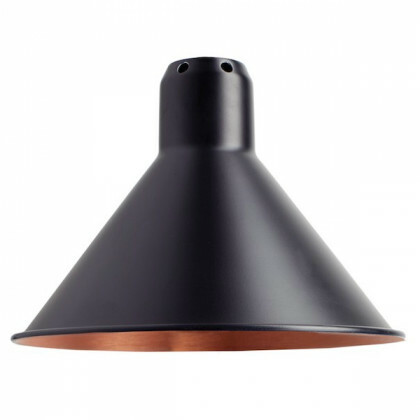 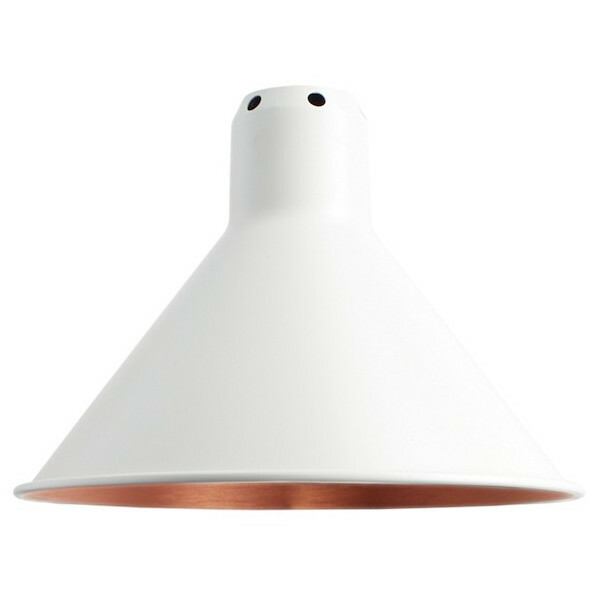 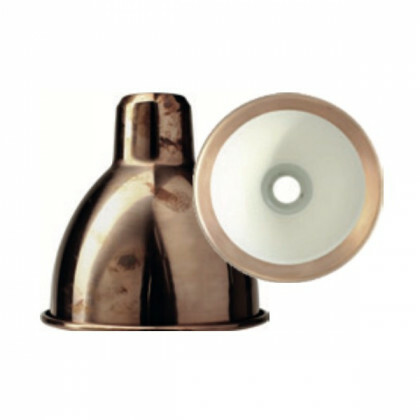 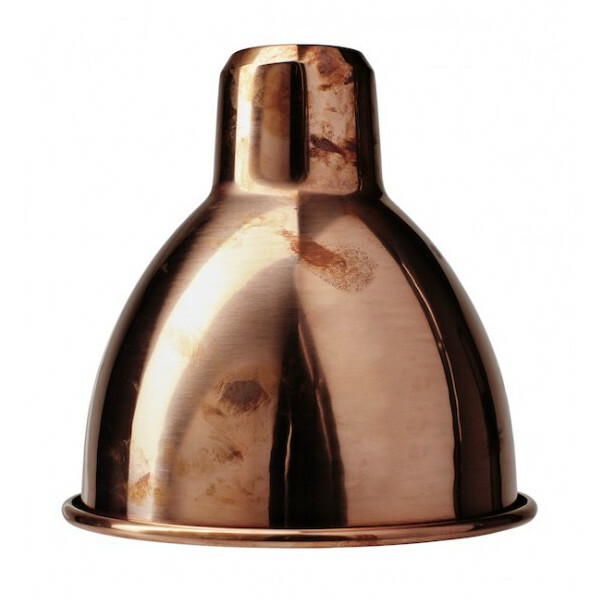 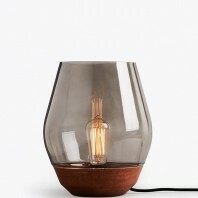 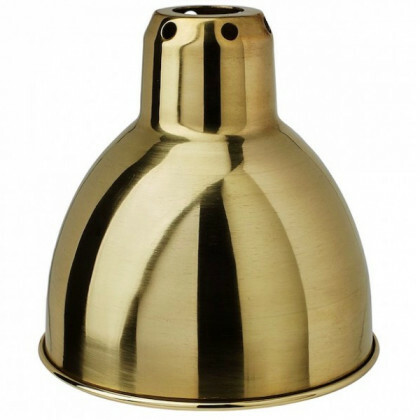 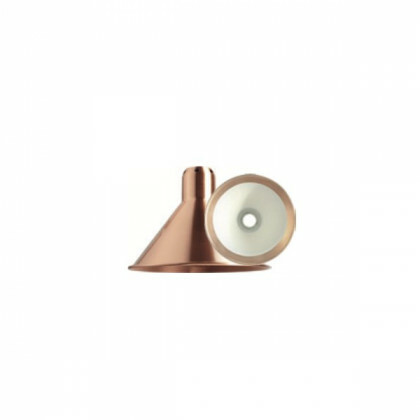 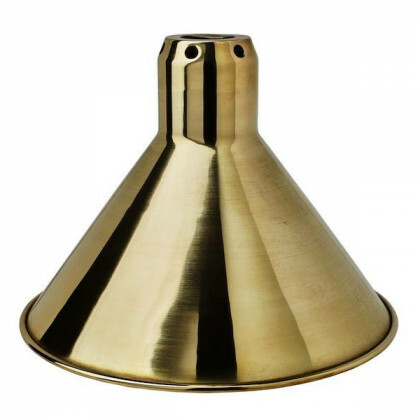 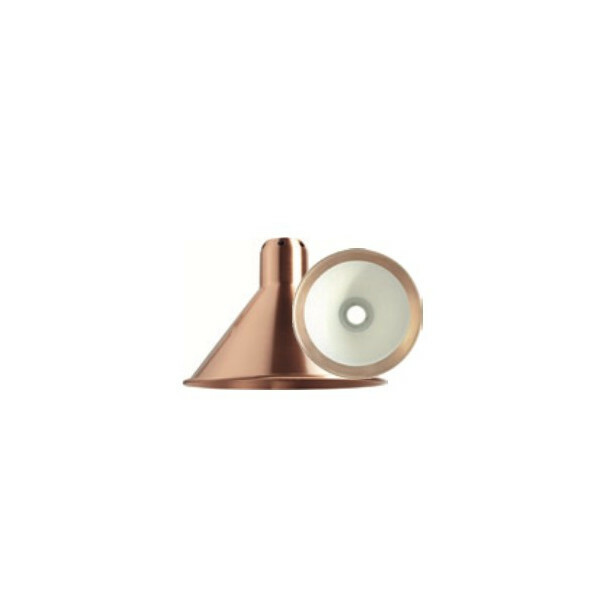 The lamp is manufactured in different colours and with a round or conical shade, it is finished in black, white, red, yellow, blue, chrome, white/copper, black/copper, copper, copper, copper/white, copper raw, copper raw/white and brass. 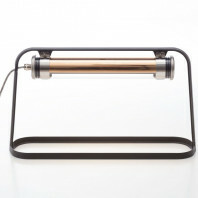 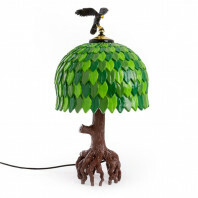 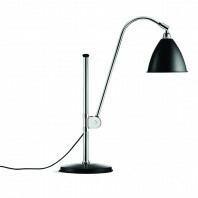 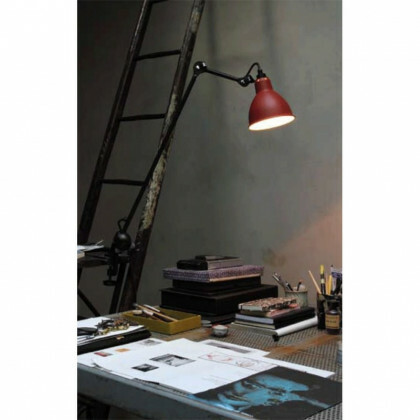 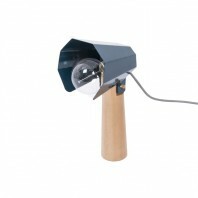 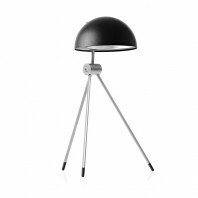 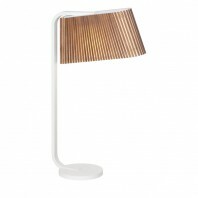 Made entirely of steel with a different shade colour, this lamp measures 59cm high and has a small 20cm arm.